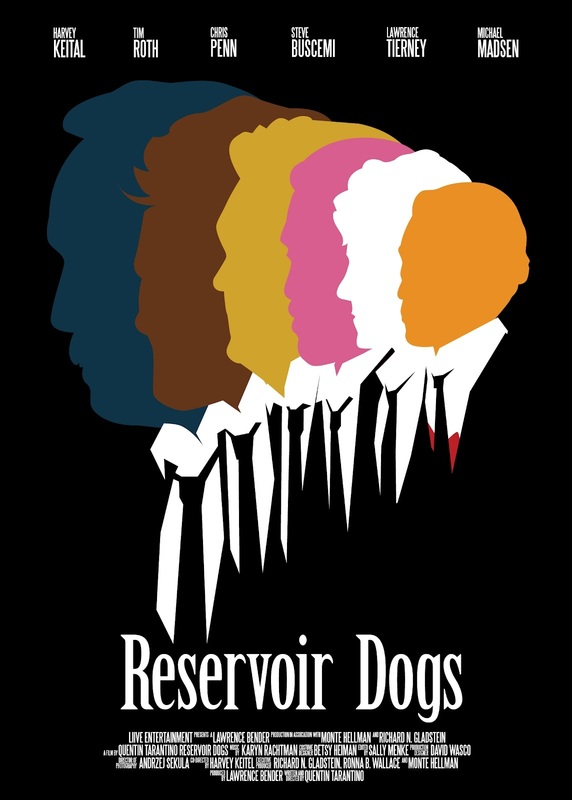 Waffle On about Reservoir Dogs Hello and welcome to this edition of Waffle On Podcast in which Meds and Kell yarn away about one of their favorite films from back in the day, Reservoir Dogs, the directorial debut of Quentin Tarantino. The usual trivia and plot synopsis is here along with the reveal of the winner of January's competition. Remember we have a Facebook page just type in Waffle On Podcast in the search bar. You can listen to us on Podbean, or download us from iTunes, Stitcher Radio or on your own podcast catcher on your mobile device. Thanks for listening.